The local grassroots campaign Puma2go has been calling on landowners DCSC to reconsider its plans. Photo: Timothy M Campbell. 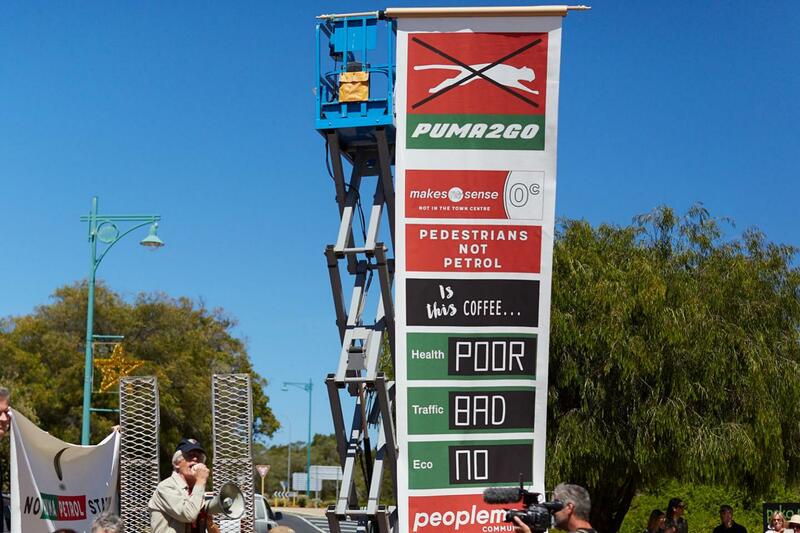 The group planning a 24-hour Puma Energy project in Dunsborough will lodge an application next week to strike out an appeal by the State Solicitor’s Office against the recent approval of the development.